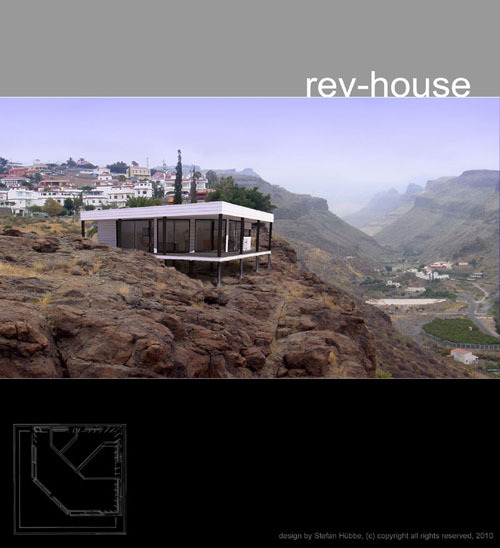 The rev-house is a modern, innovative and sustainable house, designed to conquer new spaces and offer optimal living comfort. It is also highly affordable and you can get your own dream designer home or houseboat turnkey-ready from 79,000 Euros (including foundations or pontoons). Last but not least, it is flexible. It can form almost any kind of shape, be extended at any point in time, erected in hard to access areas and can even become a houseboat.